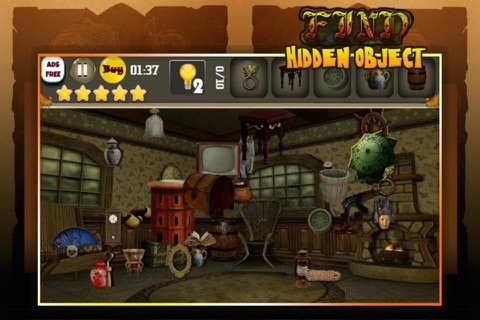 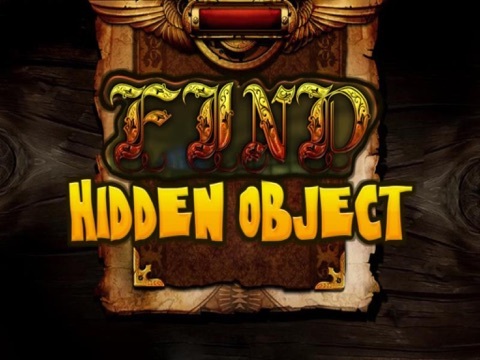 Hidden Objects is a mind game which will improve your concentration and skills. 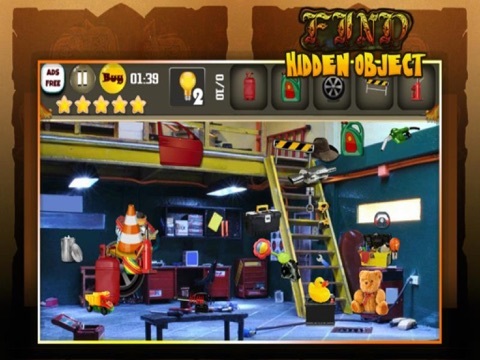 This game has ten levels and in each level ten stars should be collected to get through into the next level and each level has levels of difficulty- Easy, Medium and Hard. 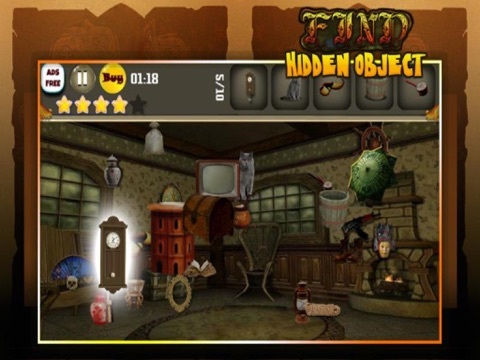 Find the things in the pictures as soon as possible to collect the full stars. Play till you get the full stars.